“It was the best of times, it was the worst of times, it was the age of wisdom, it was the age of foolishness,” wrote Charles Dickens in 1859 about London and Paris. This sentiment has broad application. Once upon a time, word of Klondike Gold started a rush to Canada. Between 1896 and 1898 some 8,000 prospectors collected in Skagway trying to make a 550 mile trip to the Yukon on foot or horseback or by river. Here, the White Pass Trail climbs from sea level to 3000′ in twenty miles. They named this “Dead Horse Trail” because some 3,000 horses died from mens’ stupidity and cruel expectations. 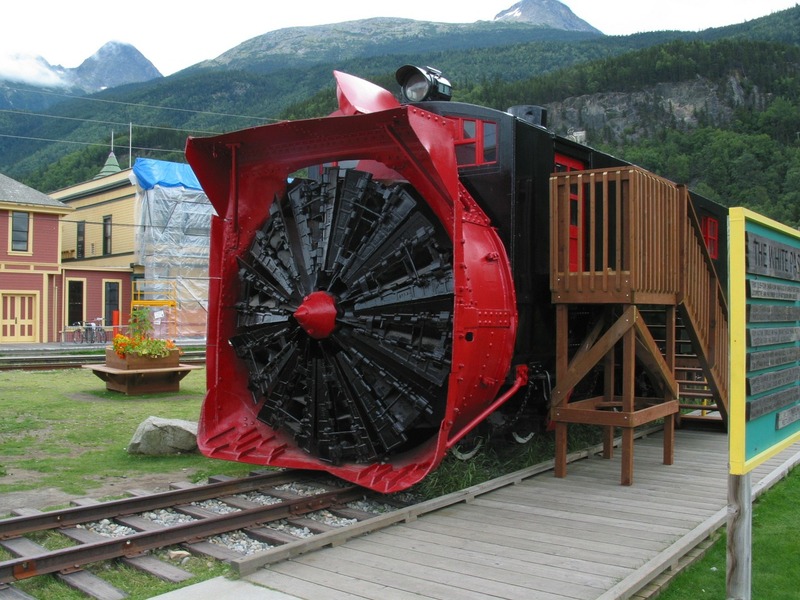 In 1898 a special engine had to be made with ten rotary blades about twelve feet high to blow the snow off the tracks. The snowplow was retired in 1965, but used again in 2009 and 2011. The lesson? Here today, gone tomorrow? Nothing is forever? What goes up must come down? A lot of folks made a lot of money, and I bet a lot of investors lost a lot of money. We already mentioned the poor horses. Earlier that century, North Carolina experienced gold rush fever. Near Brackett Town in my backyard, the tailing piles can still be seen. (See Part 6 of Brackett Town Saga) However I included this reference to the Yukon because of the railroad. This is the Pertinent Parallel, i.e., The Tie That Binds. Down South there was no drama until the great flood of 1916. But that’s a story for another day. 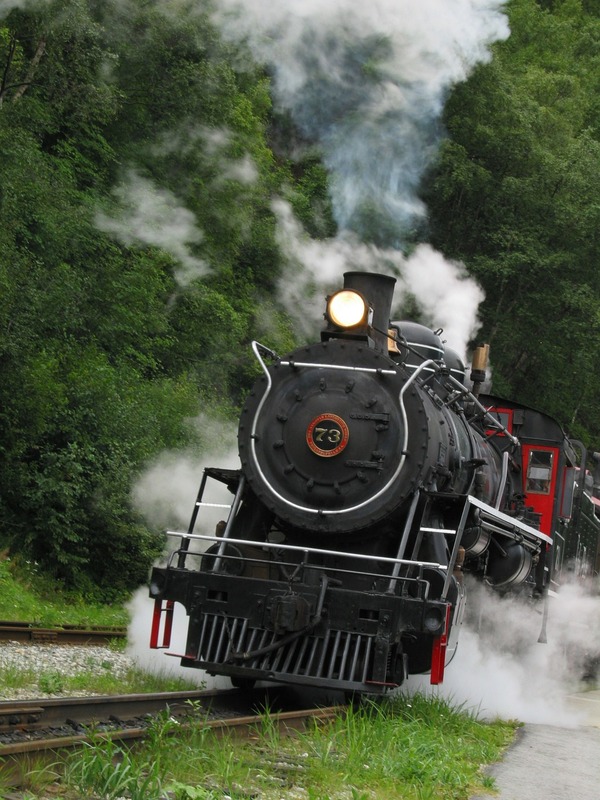 Skagway’s twinkling rise and demise was similar to ours in the little town of Union Mills. That’s the story here. Originally named Crab Apple Gap, the village grew steadily because of the railroads and its location on the main dirt road that connected Marion to Rutherfordton. There were several sawmills in the area. In 1899 Round Hill School opened and houses multiplied in the area. Railroads meant factories, and factories meant employment in addition to the railroad crews needed to maintain sections of the track and right of way. Textile manufacturing and furniture production took off in McDowell County, and cotton mills were opened in southern Rutherford County. Most of those jobs are in China now. In 1911 the People’s Bank was established. The town’s mayor, Mr. Henry Forney, was the first depositor. J.D. Morris was made president, and Mr. William Forney Flack, Vice President and cashier. Will had to give up his job as mail carrier to one of his relatives, Roscoe Flack, possibly his brother. Unfortunately, some “trouble” arose at this bank in 1920 and it was closed. (History of Union Mills by J. Worth Morgan in Round Hill Academy History book on location) In 1922, Citizens Bank and Trust Co. of Rutherfordton opened a branch and made W.G. Scoggin cashier. In 1929, banks all over the country failed, and Union Mills has not had one since. The highway between the county seats of Marion and Rutherfordton was paved in 1929. There were several businesses that tried out the crossroads between 1905 to 1926, such as barber shops, grocery stores, and mercantile goods. The local road was relocated three times and finally paved in 1937 through the village as Hudlow Road. I found ads for merchandise in this era. Buggies were being sold in Marion for $37.50 to $65.00, heavyweight caps for $1.00 and $1.25. “Comforts” which were in different grades priced at $1.00 and $1.25. There was an ad by McFarland & Holland’s for “Finest vehicles, best drivers, and stock in western North Carolina. Teams furnished to any point on short notice at reasonable prices.” This was a livery stable located at “Arrowood stand, formerly occupied by E.L. Hicks.” No address. In fact Rutherfordton Hardware selling cookstoves from $8.00 to $18.00 with a fifteen year guarantee did not have an address listed. Everybody knew it was on the one road in the big town. My favorite ad was for Obelisk Flour. “We are now the sole agent for this celebrated flour.” They said they would send a sample, and you would get your money back “if it is not satisfactory” and “what you have used shant cost you anything.” The ad was by G.H. Mills & Sons. An ad by Dr. Moffett in St. Louis, Mo. recommended a teething powder that “will make your baby fat as a pig.” In tiny letters that only people with super eyesight could read, a testimony by a man in Tuskegee, Al, said that his thirteen month old passed pure blood and had a burning fever for days, and her “life was almost despaired of.” After trying Teething Powder for a couple days, “new life had returned.” This testimonial was dated July 28, 1878, from the proprietor of the Tuskegee News. The date of the newspaper that had the ad was 1903. I thought it very interesting myself. 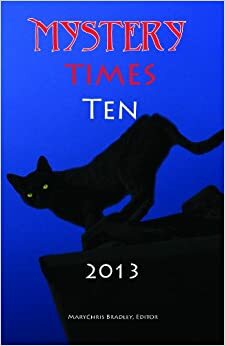 But then I like to write weird stories. Speaking of illnesses, I want to include here mention of Dr. John F. Jonas. His people were from nearby Lincoln County so he attended Rutherford College in Burke County. The campus is now the location of Valdese General Hospital. Dr. Jonas began his medical studies at Grant University in Chattanooga, TN, and received his MD degree from Baltimore Med school, now part of the University of MD. He also did post graduate work as an obstetrician at John Hopkins Hospital. Dr. Jonas was a fine addition to any community. He started his practice in Thermal City, North Carolina, moving up the road to Marion in 1909. I mention this because he was a general practitioner as the era required and he set a record for the number of babies delivered, well over 8,000! He died in 1949. According to Ms Nannie Newsome, “In 1907, the NC General Assembly passed an act of incorporation and named Henry Forney as the first mayor. The first census taken in 1910 showed the village had 156 residents within the incorporated limits. ‘At the request of the citizens, the General Assembly revoked the town’s charter in 1925, and Union Mills reverted to an unincorporated municipality. '” Smaller than Skagway, its sister in growing pains. 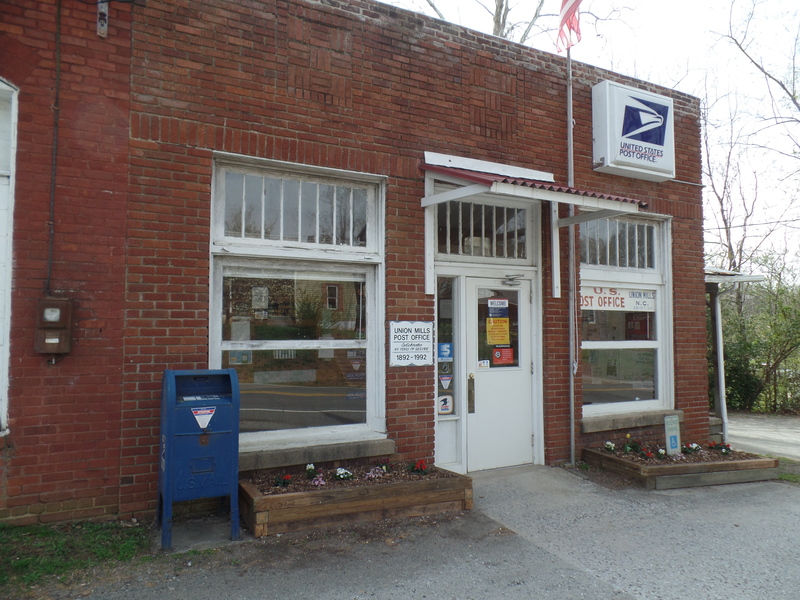 And Union Mills is now just a post office in the Camp Creek Township with a bulletin board to post announcements and notes to its very contented residents. Round Hill Baptist Church is still going strong, and folks are still moving into its cemetery. Round Hill Academy is not doing as well, but it made a comeback under new packaging. You can be part of today’s growth. Next week I will tell you another story. This entry was posted in Nanney Saga and tagged Dr. John F. Jonas, Round Hill Academy, Skagway, Union Mills NC. Bookmark the permalink.